Audio files can be in many formats, and maybe your multimedia player or your playback devices aren't compatible with some of them. In these situations you need to download a good audio format converter. 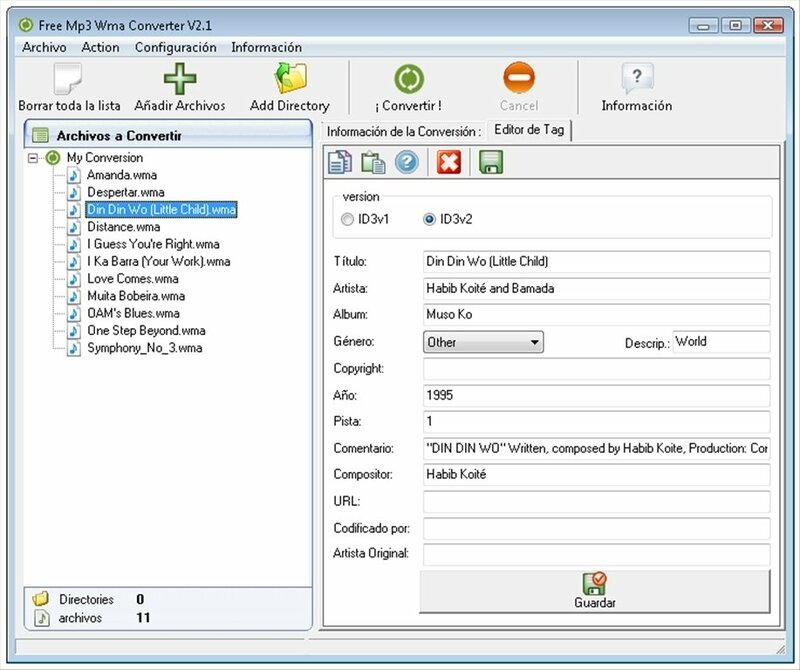 Free Mp3 Wma Converter is an interesting converter, compatible with the most popular formats, and totally free. 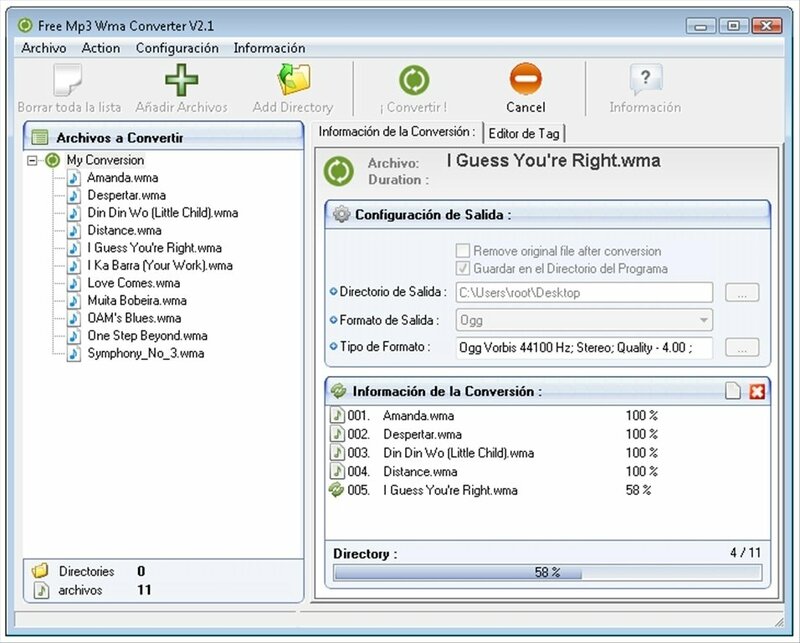 Free Mp3 Wma Converter is a very easy-to-use audio converter with which you'll be able to convert files from one format to another. Very easy to use, carry out conversions in a few mouse clicks. Compatible with MP3, WMA, OGG, AAC, MPC, APE, AC3, FLAC and WAV. 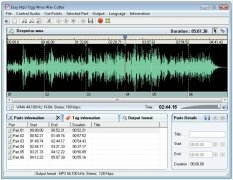 Save space converting files from WAV to MP3. As well as Free Mp3 Wma Converter you'll also be able to install another two applications called Free CD Ripper and Easy Audio Cutter. 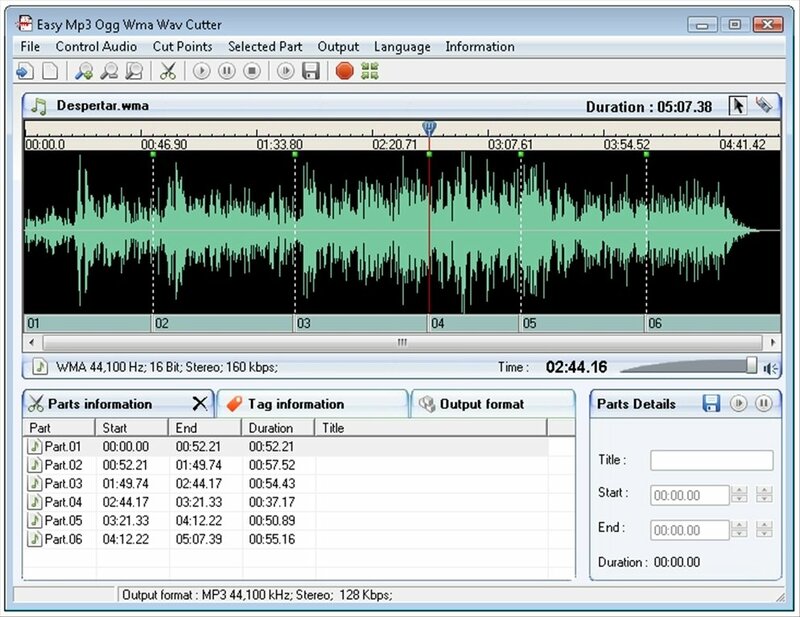 With the first of them you'll be able to extract the audio from your physical CD in WAV, MP3 and OGG format, while the second is designed to carry out simple audio editing tasks, essentially to cut files visually. How it works is very simple, because you'll only have to import the files, select the output and start the conversion. You'll be able to play your audio files on Windows and Mac computers, MP3 players like the iPad and any other compatible device. Get hold of this all-in-one tool to convert audio formats, rip CDs or crop files, download Free Mp3 Wma Converter for free.